The Lawn Tennis Association has been instrumental in governing the prestigious British tennis tournaments ever since its inception in 1888. Besides the Wimbledon notability of British tennis, the ATP World Tour Finals which takes place annually on the O2 Arena in London accounts as the pride of British tennis. 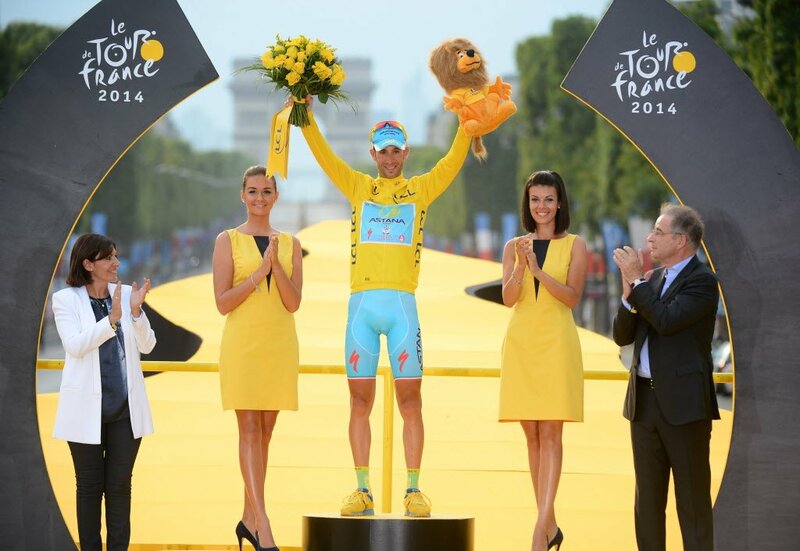 This tournament has unveiled that there is more tennis excluding the SW19 major to the British audience. In 2020, the London arena will witness the culmination of the tournament on their field due to the end of a 12-year-old contract to host the tournament. 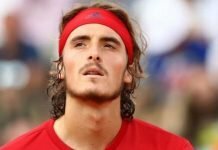 The 2020 Olympics city, Tokyo seems to replace the London venue and might host the eminent ATP tournament for the next five years, until 2025. The other cities which were shortlisted in December 2018 were Manchester, Singapore, Turin along with London. The tournament has had different venues since the time it was established in 1970. When the tournament was officially appended to the ATP calendar the Japanese capital was its premiere host. 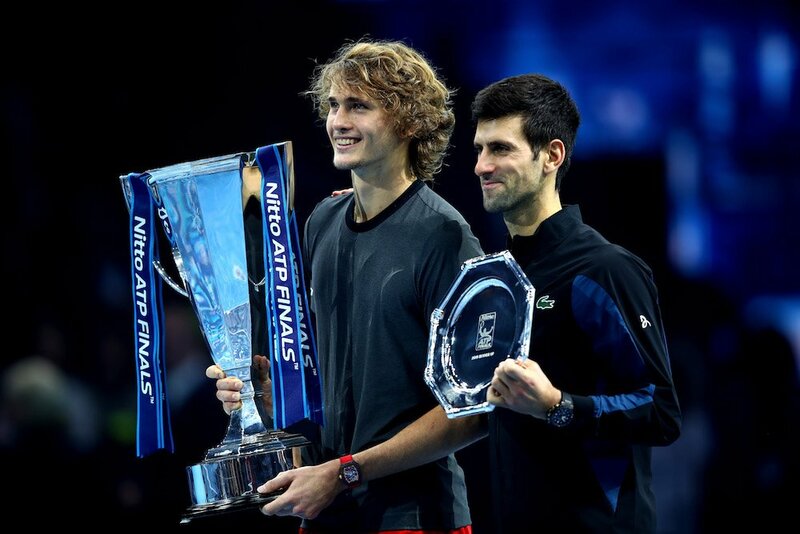 Presently, it is one of the most important indoors tennis tournaments in the world and the champion of the tournament is awarded 1500 ATP ranking points. 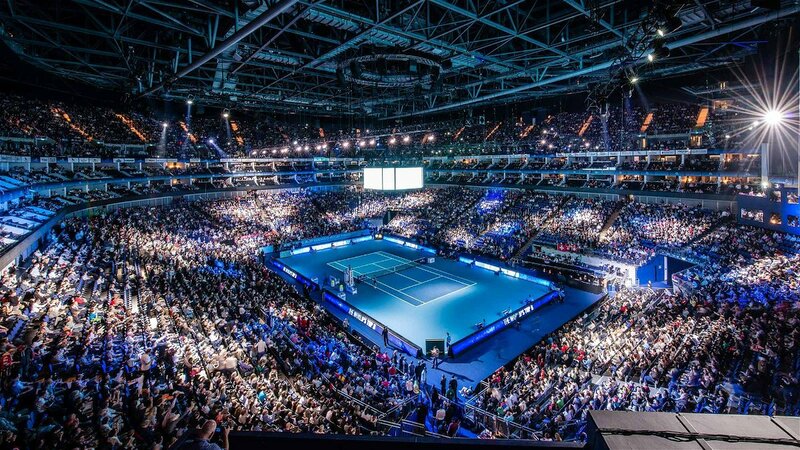 From the year 2009, the last tournament on ATP’s calendar has been taking place at the London arena, which holds the second longest tenure to host the ATP World Tour Finals on the same venue. And the first one being, New York City’s Madison Square Garden who hosted the tournament from 1977 to 1989. The World Number one tennis player, Novak Djokovic has been demanding to change the venue since the year 2014. 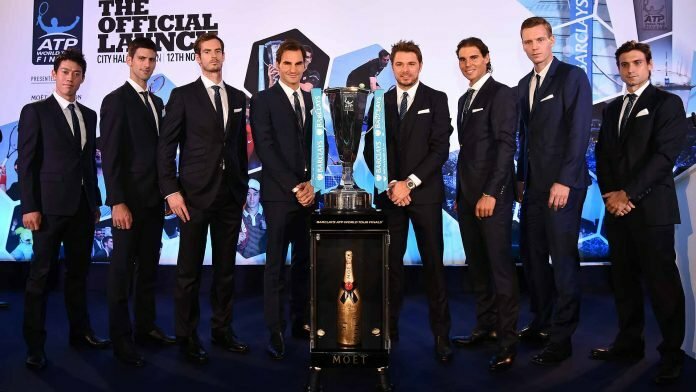 However, the head of the ATP council and the five-time ATP World Tour Finals champion’s words have been disregarded by the London association. 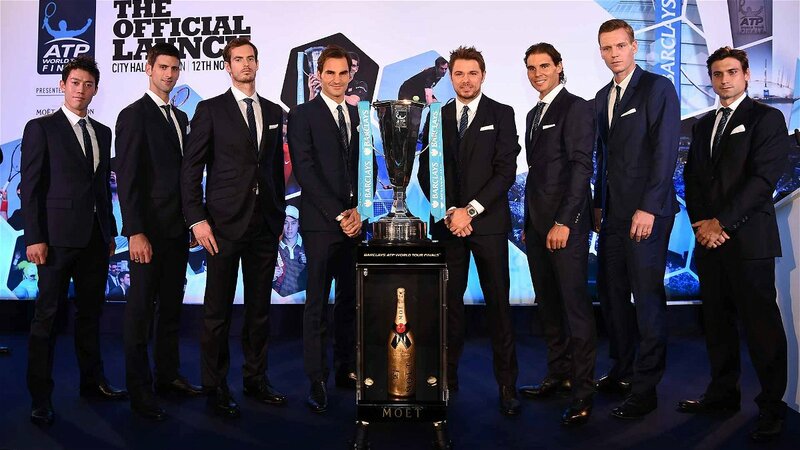 The ATP World Tour Finals generates about 15 percentage of ATP’s total income and last year, $144 million were collected from London’s venue.